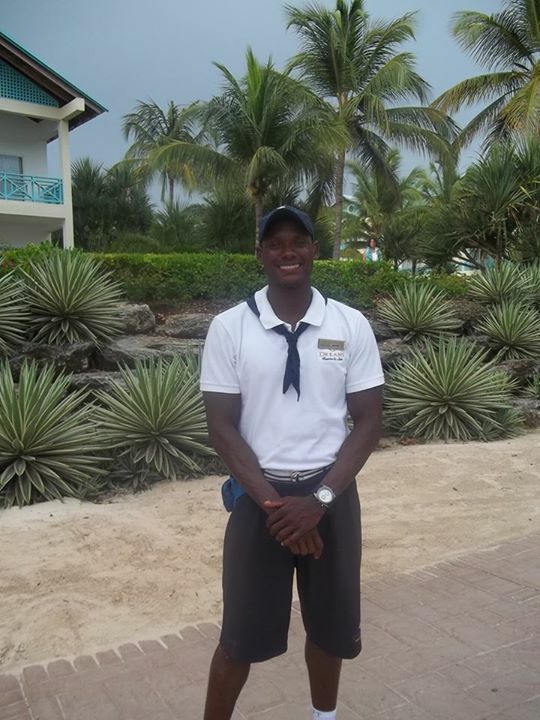 Meet the Staff of Dreams La Romana Resort & Spa! Here’s our wonderful gym instructor, Gamalier! 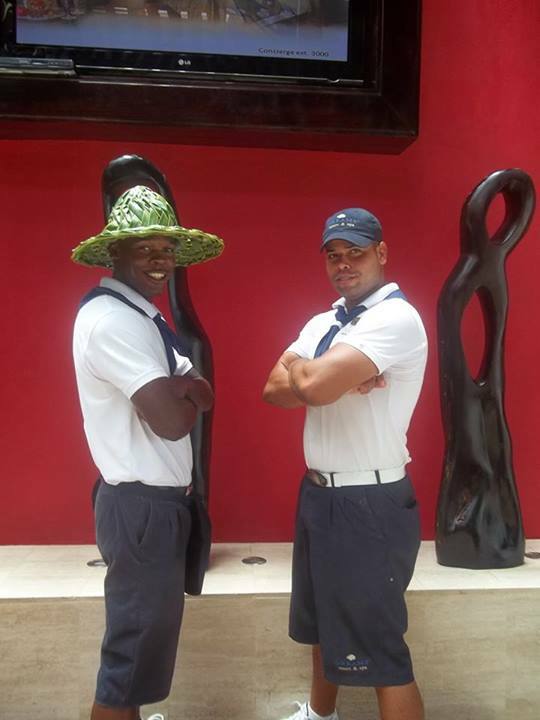 We love our entertainment team here at Dreams La Romana. Special thanks to Jeffrey and Omega for keeping our guests entertained! Jacob, one of our engaging entertainers, is all smiles for the camera! Cheyenne will show you how to dance with style on your vacation! 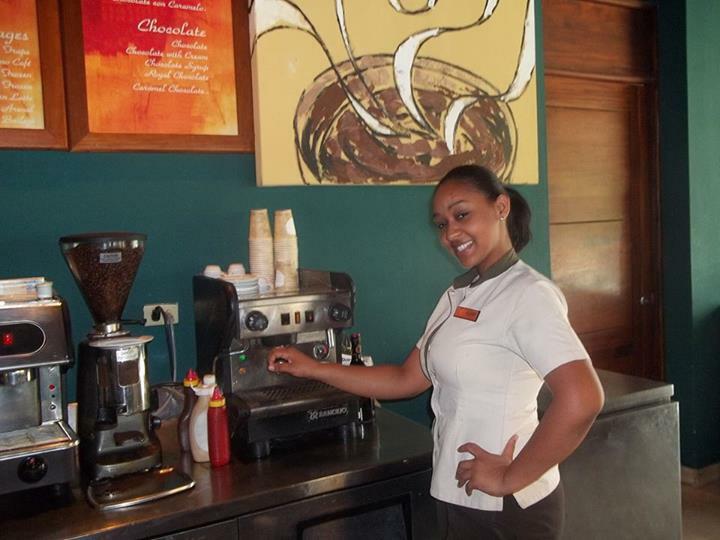 Natividad is one of the many talented baristas at our Coco Café! Don’t miss your chance to meet them all in person—book your stay at Dreams La Romana today! 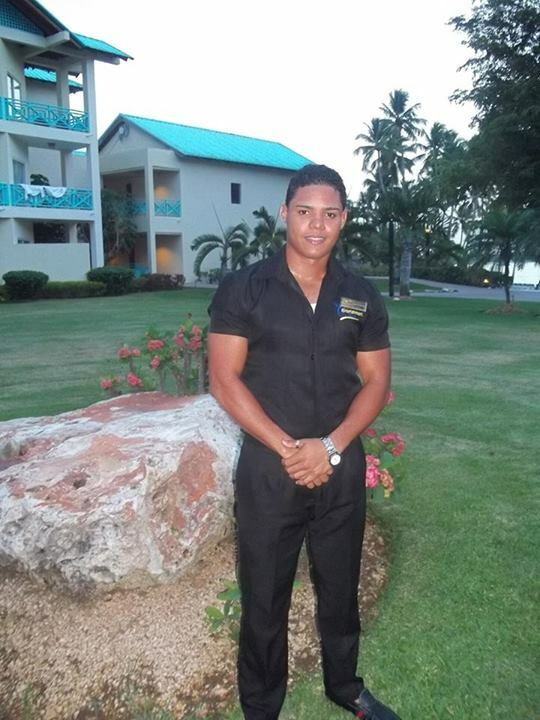 This entry was posted in Dreams La Romana and tagged Dreams La Romana, resort staff. Bookmark the permalink. I second adrianna’s post. Do the dancers and entertainment staff members have a page? They are amazing!! This page needs to be updated. i was trying to find new entertainment members on here for my business website review and it is impossible. Please update.